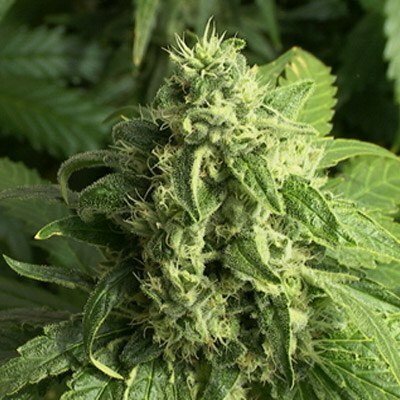 BC Classic JFK bud from the 1990’s has a classic sweet taste with a happy relaxed stone. Fills you up with Euforia and a body glowing with happiness. 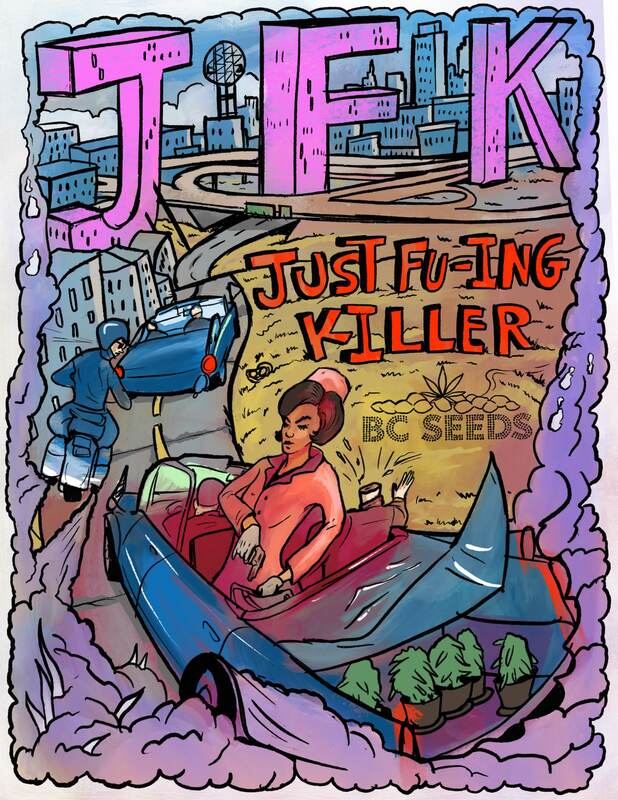 Tags: JFK, JFK - Just Fu--ing Killer, JFK Cannabis, JFK Marijuana, JFK strain, JFK Strains. 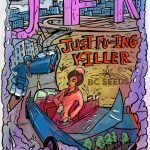 Just Fu–ing Killer is a local Vancouver Island cannabis strain. Known for her seeds to take up to 14 day to germinate. Once they do pop, she grows fast, as she acclimatized to the cool Canadian weather. She’s 75% Indica dominate with a smooth and sweet taste. She’ll yield you 400 g/m2or more indoors or outdoors. Flowering in just 8 weeks or 56 days, she’ll produce for you many small tight nugs that’s great for growing in raining climates prone to bud mold. 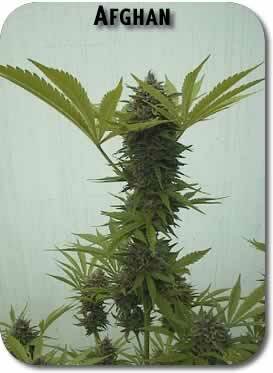 She’s a short and bushy plant that thrives in hydroponics. 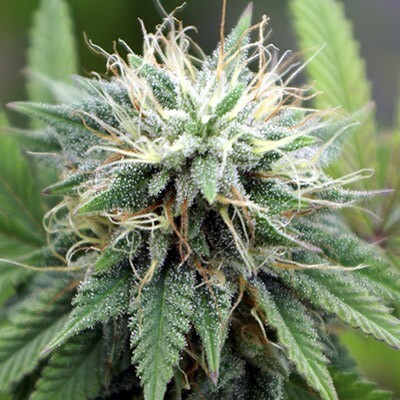 A strain not even the emerald triangle can outbreed, even after 30 years! A fantastic job BC!! !